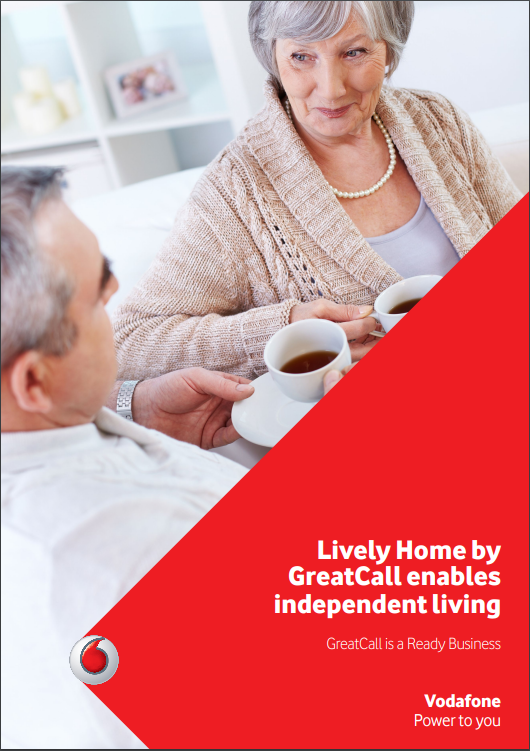 Lively Home by GreatCall is a system of remote sensors that enables professional carers and families to monitor the movement patterns of their patients and older relatives. The Lively Home solution is based on activity sensors that log daily routines – for example, attaching a sensor to a pillbox indicates when medication is being taken, or a sensor on the refrigerator will show that snacks and meals are being prepared. It needed a connectivity partner to enable their solution to work effectively. A central hub receives activity signals from each of the sensors to show daily actions meet expected routines. That information is then shared with carers and family members via an online dashboard through a secure login. For personal use, the customer can choose who is allowed access. 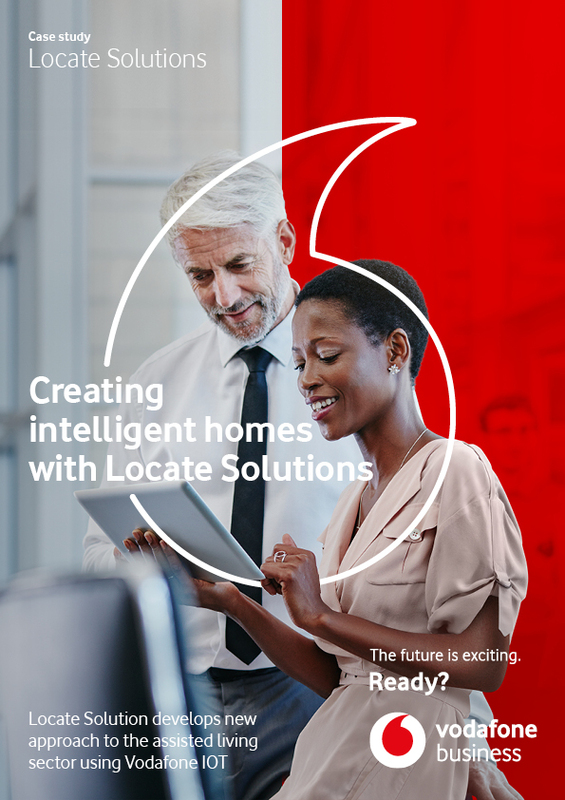 The system is preinstalled with Vodafone’s managed connectivity service to upload activity data wirelessly.